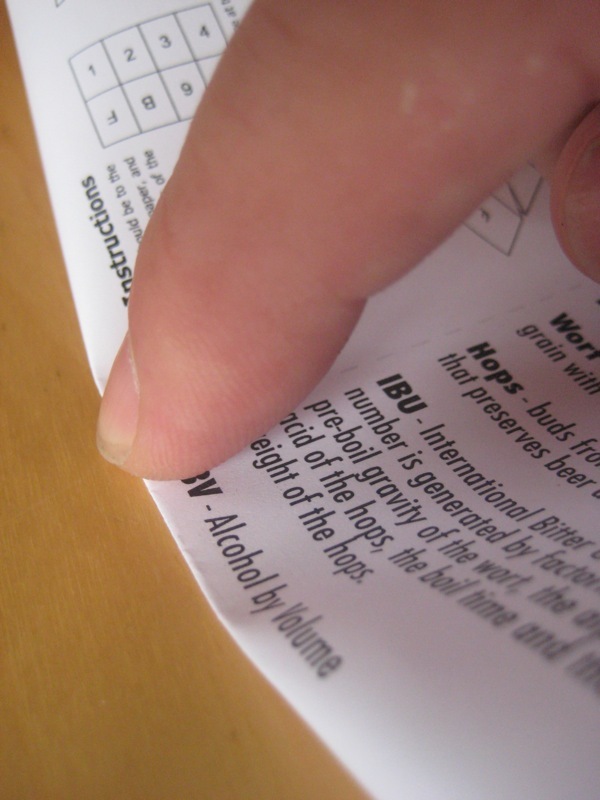 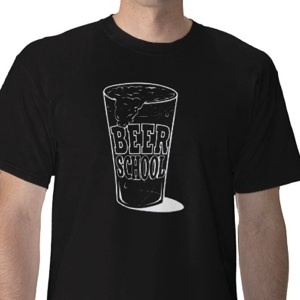 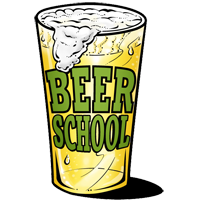 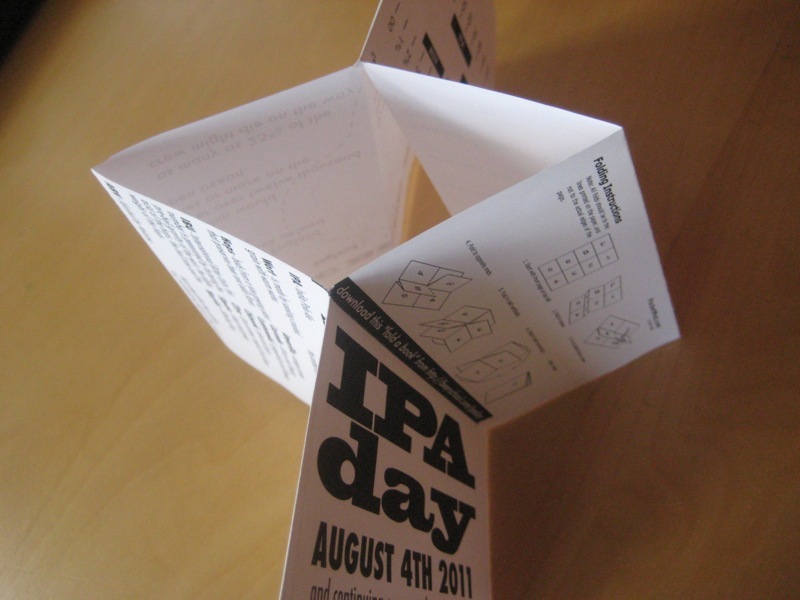 before you head out for IPA Day download and “fold a book” containing information about India Pale Ale. 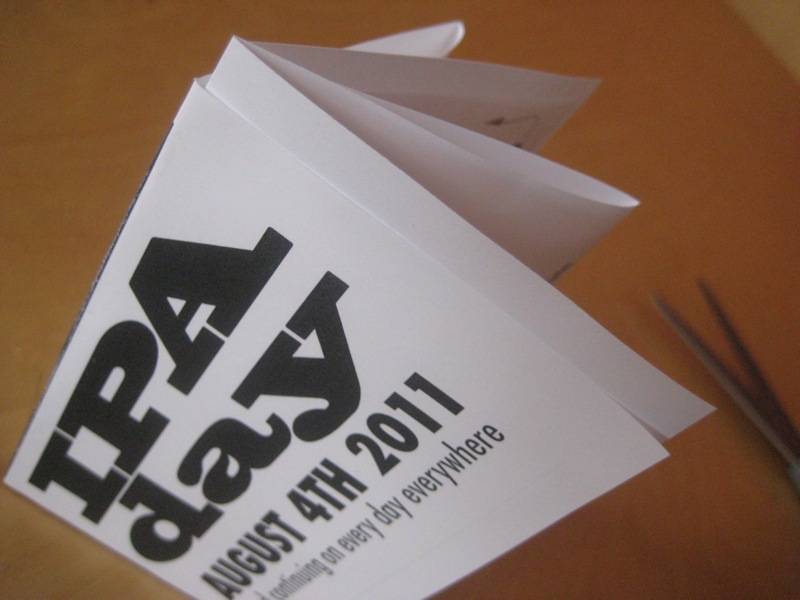 it’s easy to make. 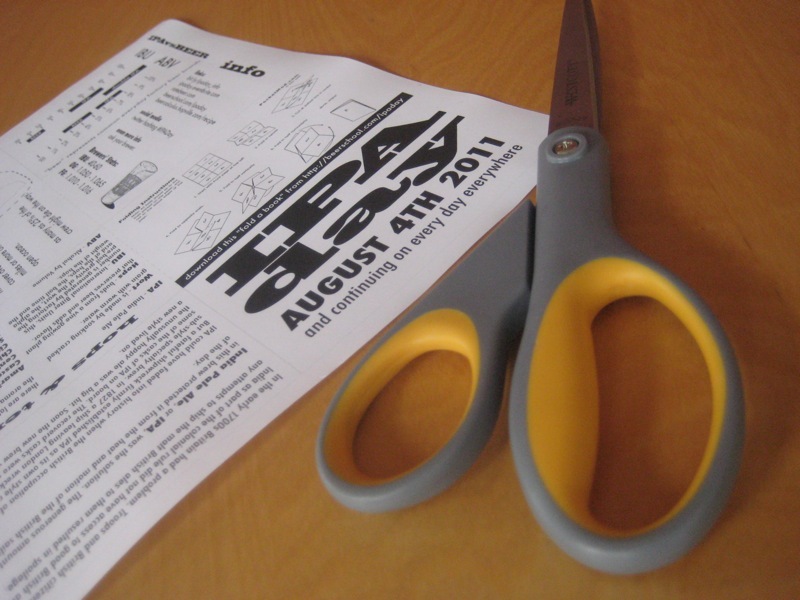 all you need is a printer and some scissors. 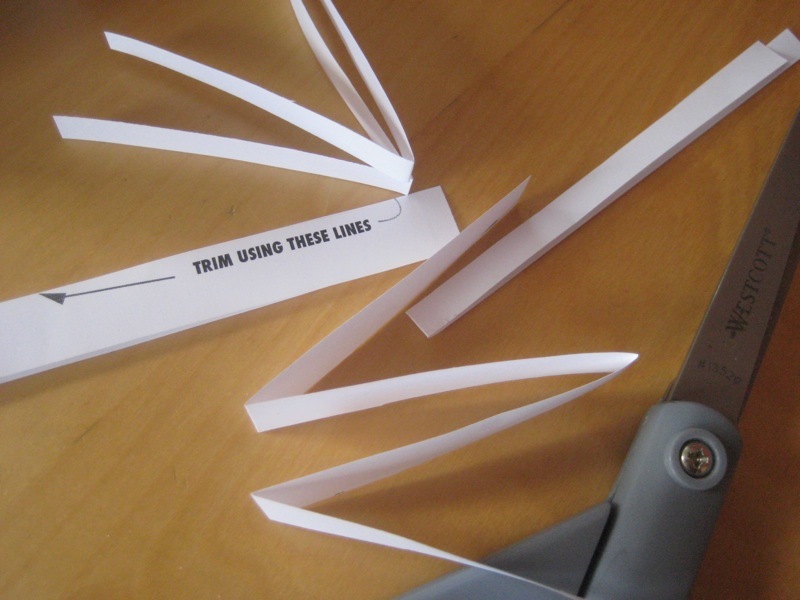 there is no glueing, taping or stapling required. 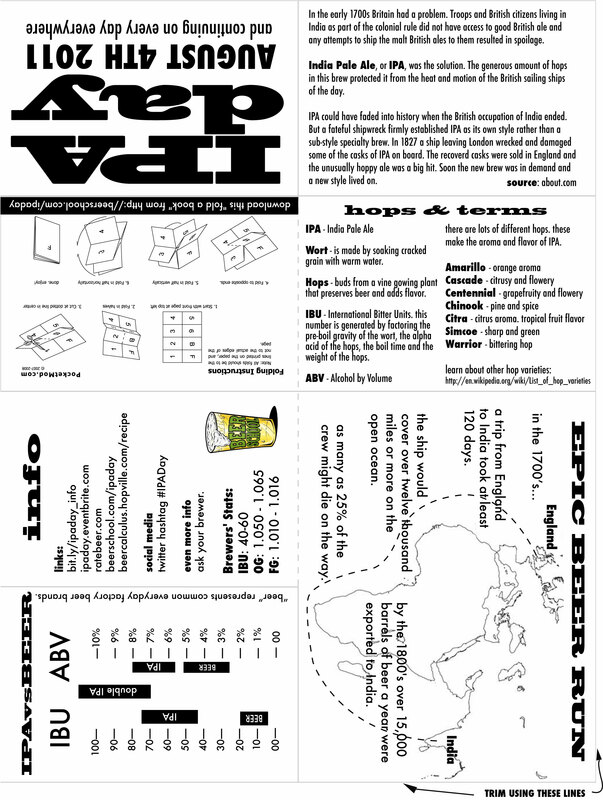 print as many as you like and hand them out at your IPA Day event. 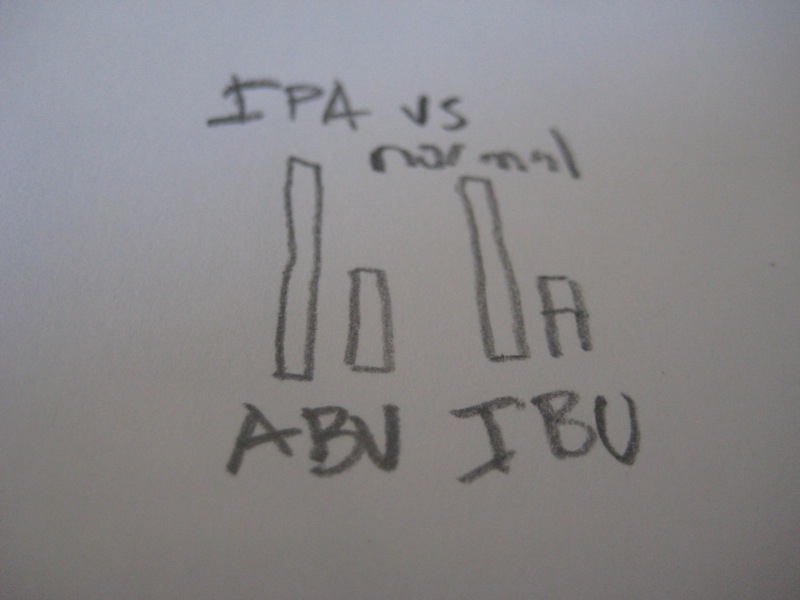 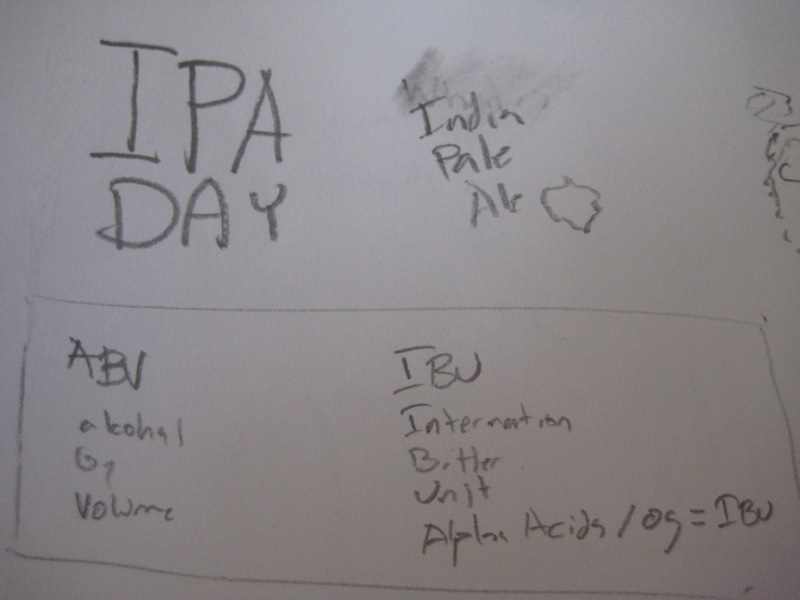 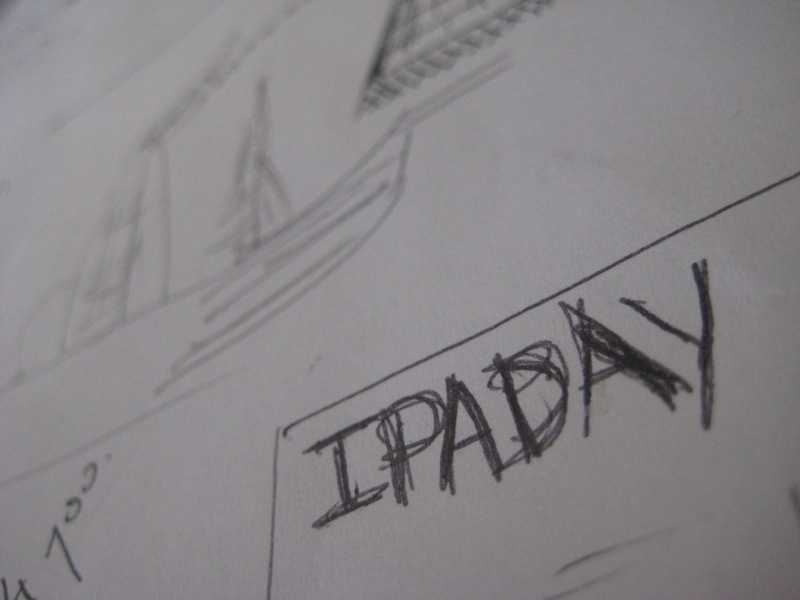 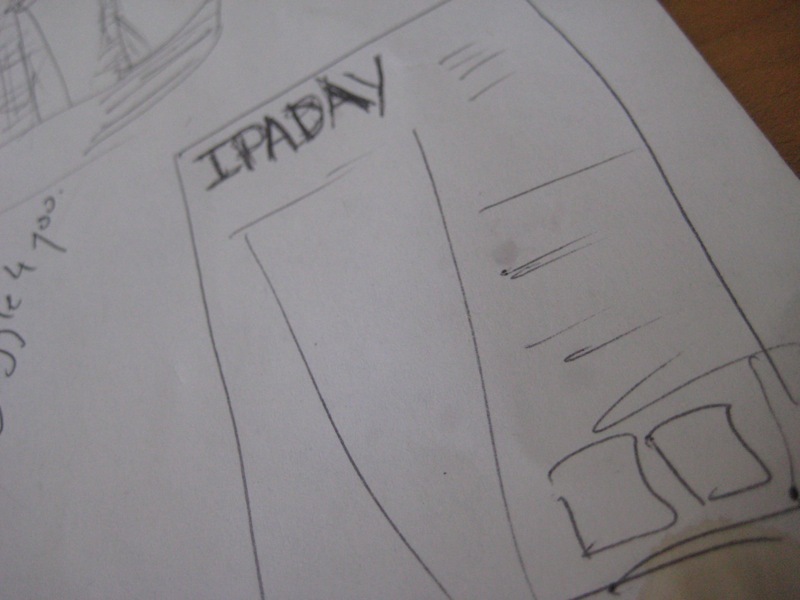 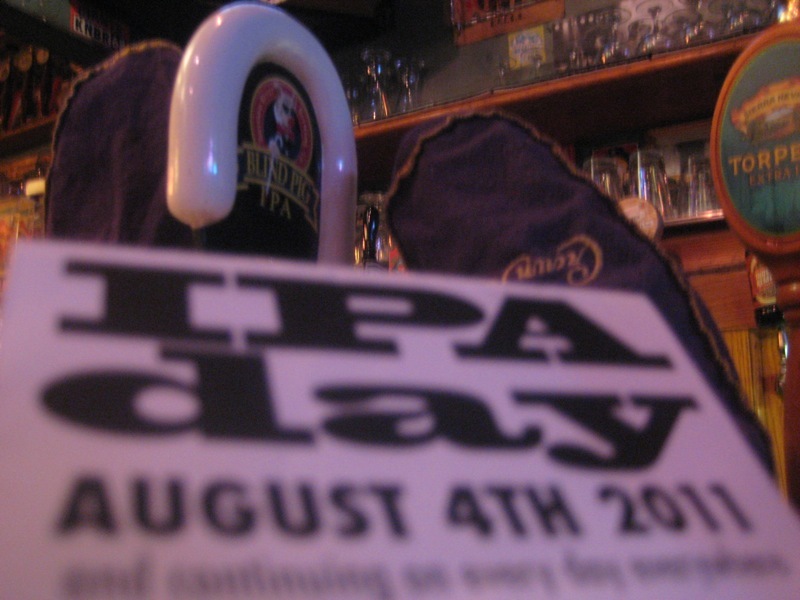 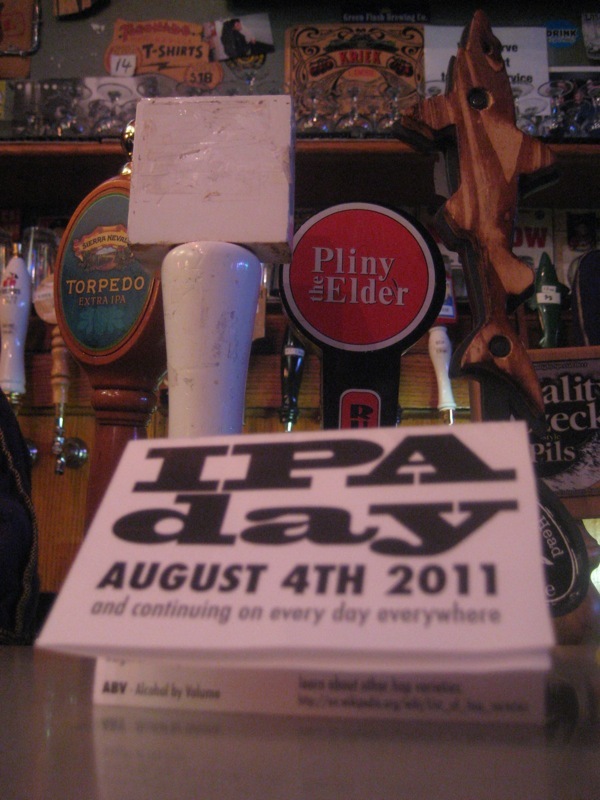 IPA Day fold-a-book PDF link. 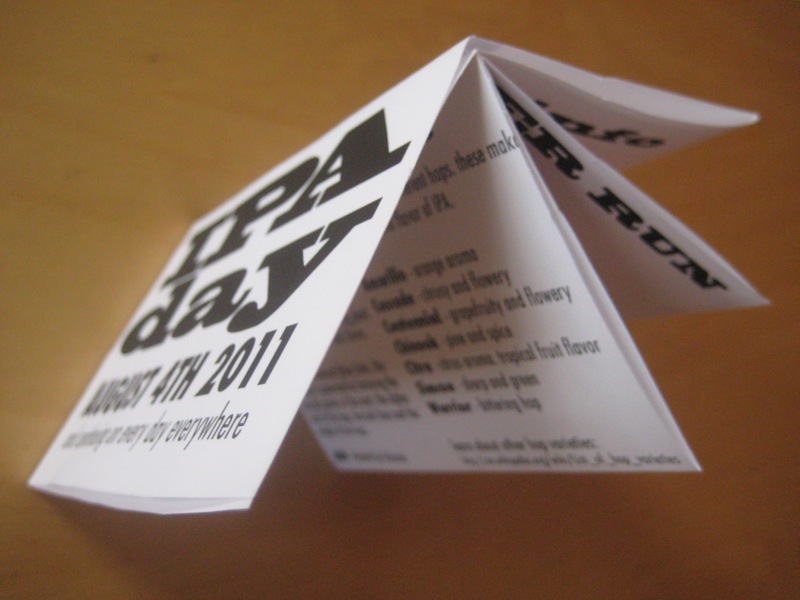 IPA Day fold-a-book JPEG link. 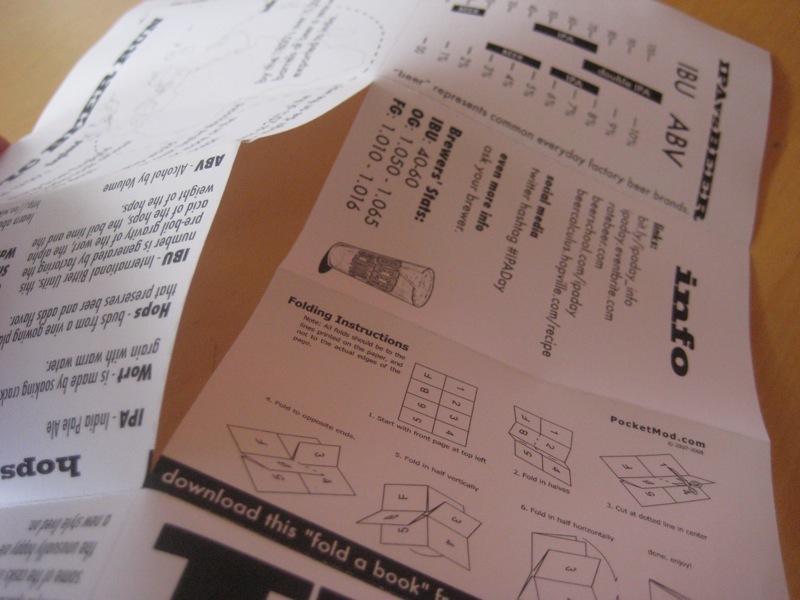 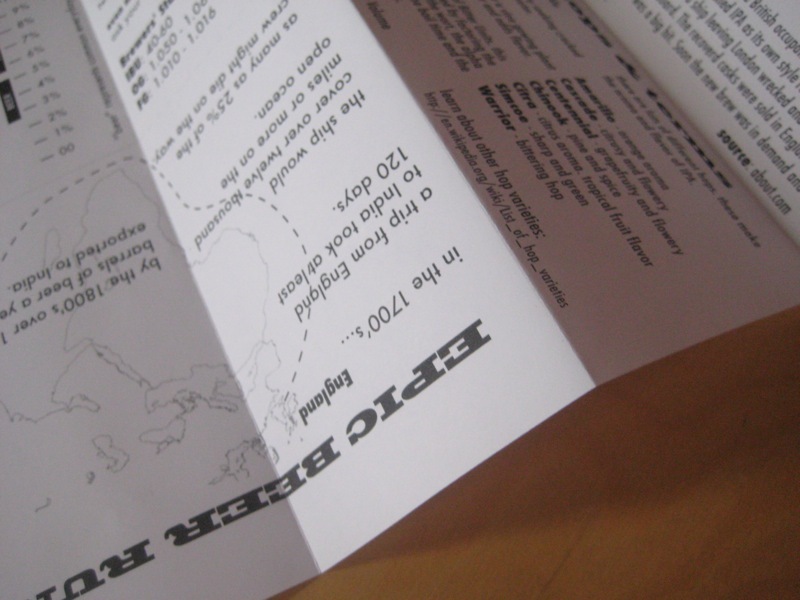 want to make your own book? 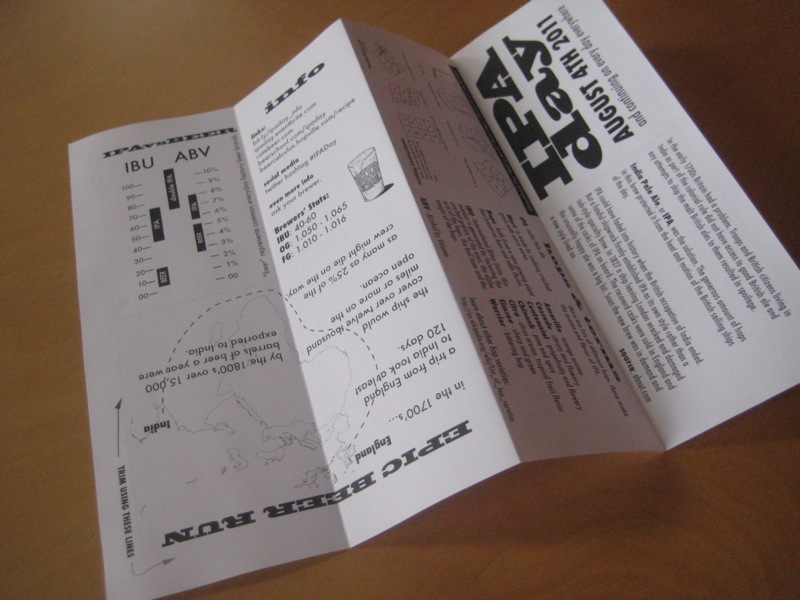 the pocketmod tool will help you. 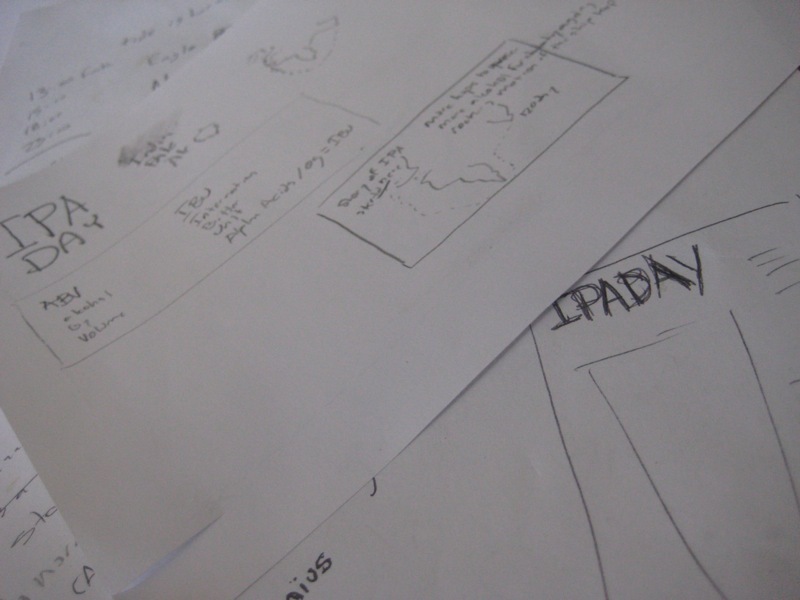 here’s a gallery of the sketches that were the basis for the fold-a-book. 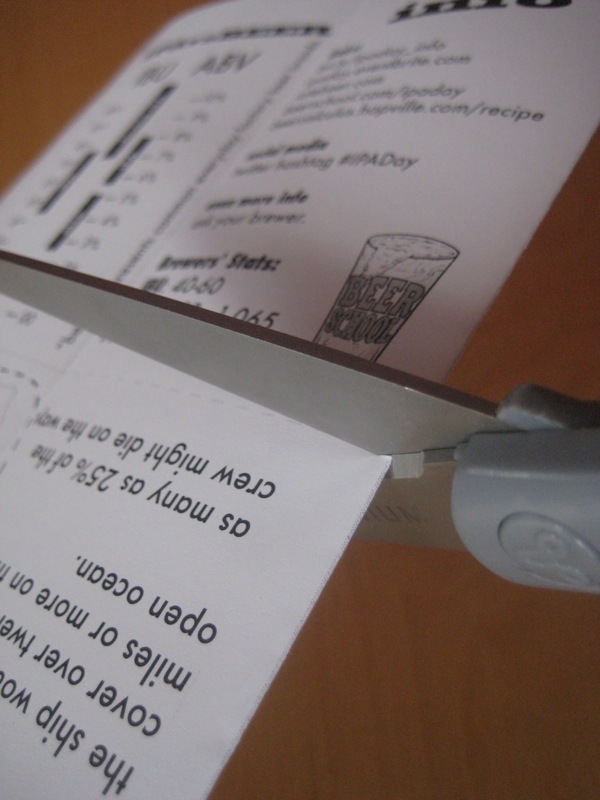 some things changed, stuff got cut, and some of it stayed exactly like it was imagined. 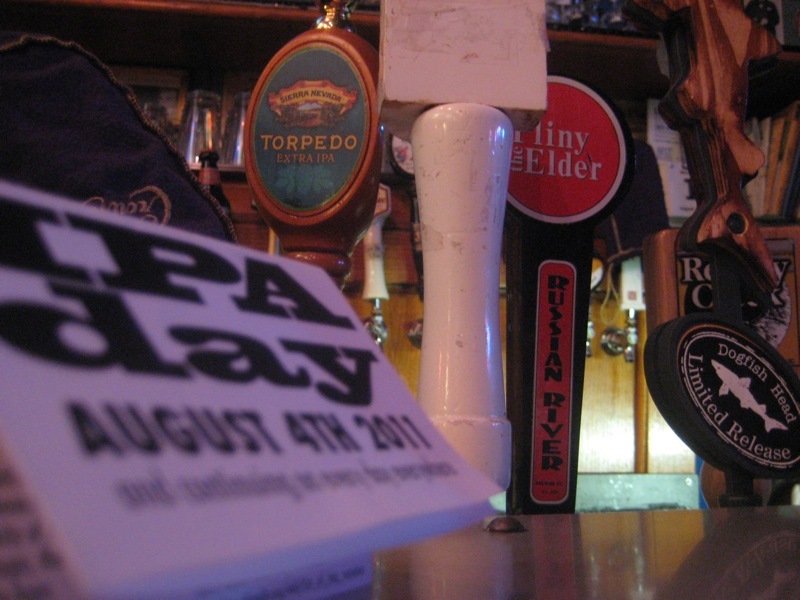 Thank goodness we started folding before we started actually drinking any of the IPAs on tap! 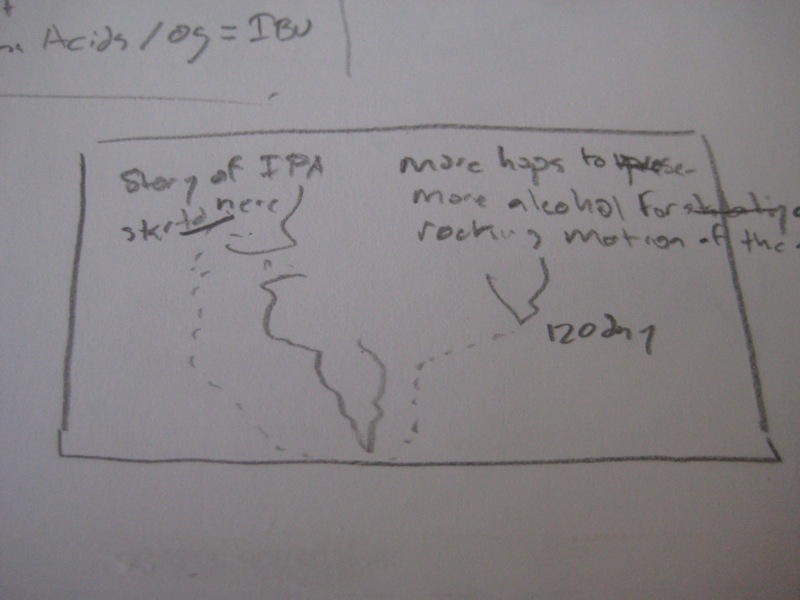 Great book idea, guys. 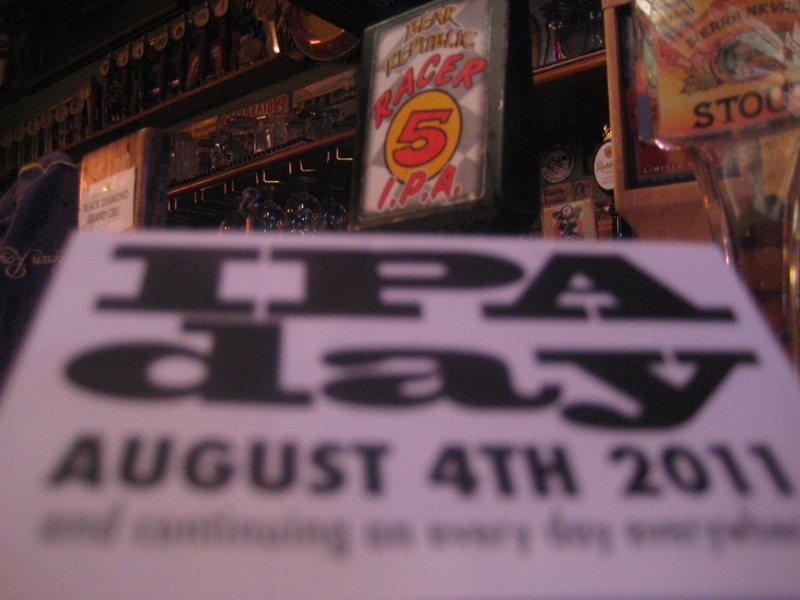 Thanks & Hoppy IPA Day!